The MBA Admission Calculator predicts your chance of being admitted to a top business school. It was built using self reported data from GMAT Club. The predictions are based off of logistic regressions using a minimum of 500 data points per school. Age and years of work experience should be as of matriculation. If using the GRE, use this conversion tool to simulate a GMAT. Please read these Terms of Service ("Terms", "Terms of Service") carefully before using the http://mbadataguru.com website (the "Service") operated by MBA Data Guru ("us", "we", or "our"). You acknowledge and agree that MBA Data Guru shall not be responsible or liable, directly or indirectly, for any damage or loss caused or alleged to be caused by or in connection with use of or reliance on any content or services available on or through MBA Data Guru. Our Service may contain links to third-party web sites or services that are not owned or controlled by MBA Data Guru. MBA Data Guru has no control over, and assumes no responsibility for, the content, privacy policies, or practices of any third party web sites or services. You further acknowledge and agree that MBA Data Guru shall not be responsible or liable, directly or indirectly, for any damage or loss caused or alleged to be caused by or in connection with use of or reliance on any such content, goods or services available on or through any such web sites or services. By using this MBA Admission Calculator, you are agreeing to join the MBA Data Guru mailing list. You may be occassionally emailed about the latest MBA Data Guru content or product offers. 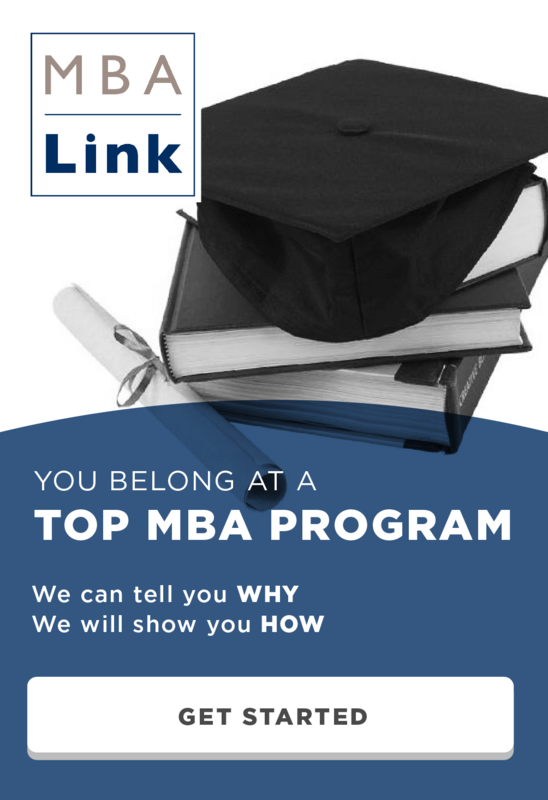 I want free MBA Admissions tips from the experts at MBA Link.